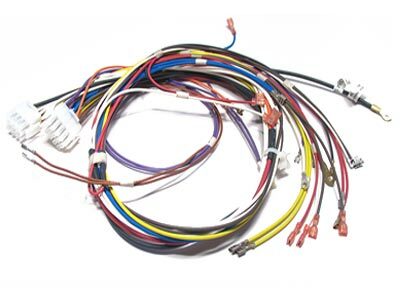 Conductive’s fast turn, high volume wiring harness division provides major appliance manufacturers a value advantage in today’s competitive market place. 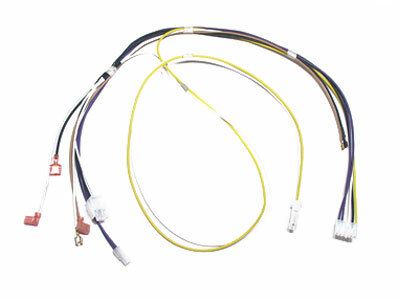 With the support of its vertically integrated high temperature lead wire and cable facility, Conductive provides home appliance manufacturers a complete one stop solution for all its cabling needs. 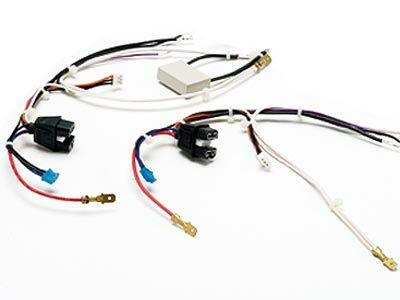 Conductive’s appliance industry team help customers speed product launches with harness and connector design support right from the start. 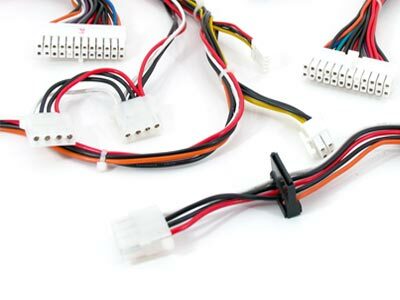 With dedicated engineering support, designing a harness and efficient routing is now a worry free task. 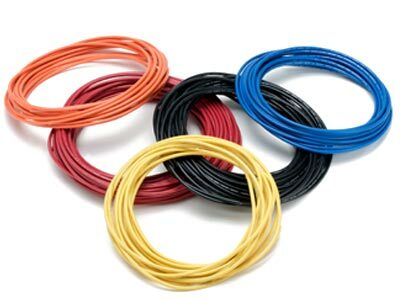 From high temperature burner and igniter harnesses to grommet seal, odor free harnesses for refrigerators, Conductive is the leader in appliance harnessing solutions.